Katy Mills Mall with a theater is only 2 exits west. 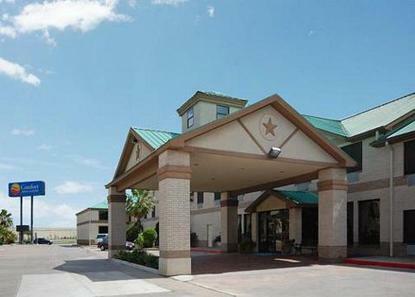 Walking distance to restaurants, 24-hour drug and grocery stores. All rooms have refrigerators, microwaves, coffee makers, hairdryers and irons/boards, showerhead massage, cable TV, PPV movies. Public laundry and elevator.